Paypal gift preferred. Sent straight away. 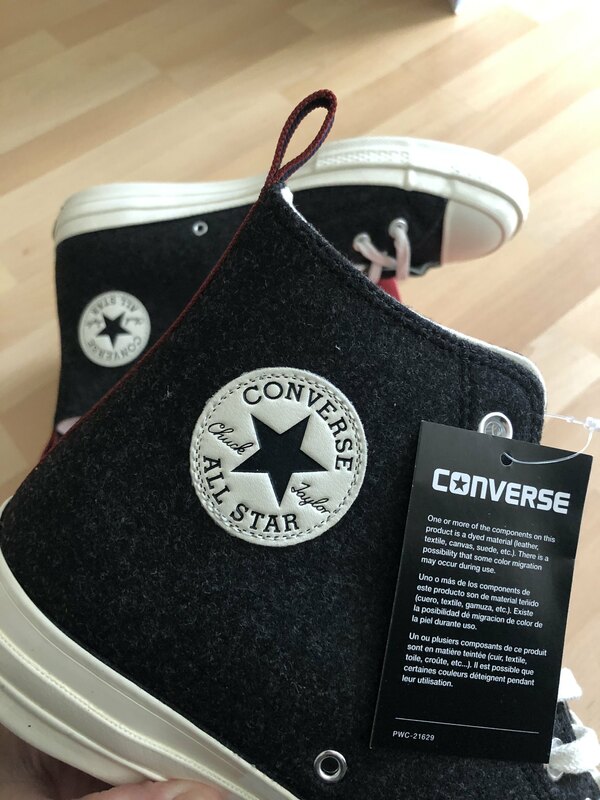 CONVERSE CTAS 70 HI BLACK Wool/Felt material. UK10. Brand new and boxed. 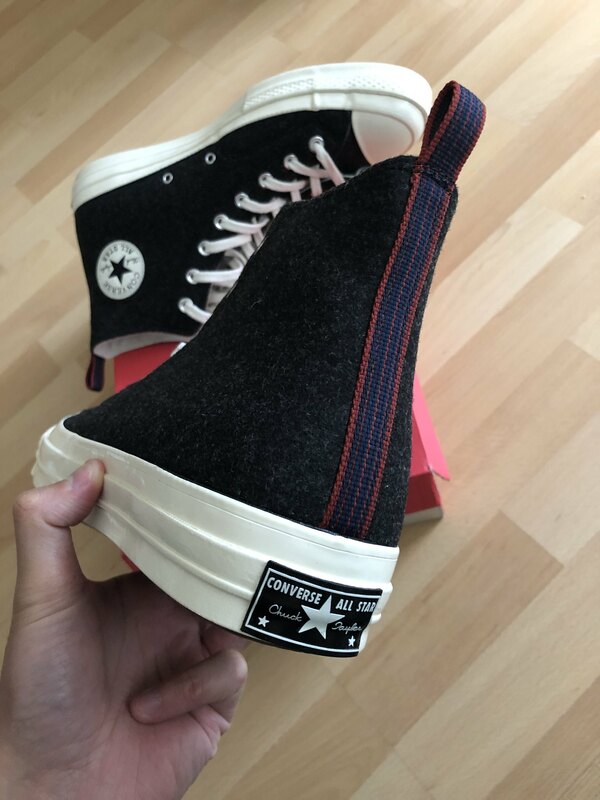 A real high quality example of the Chuck Taylor Hi. 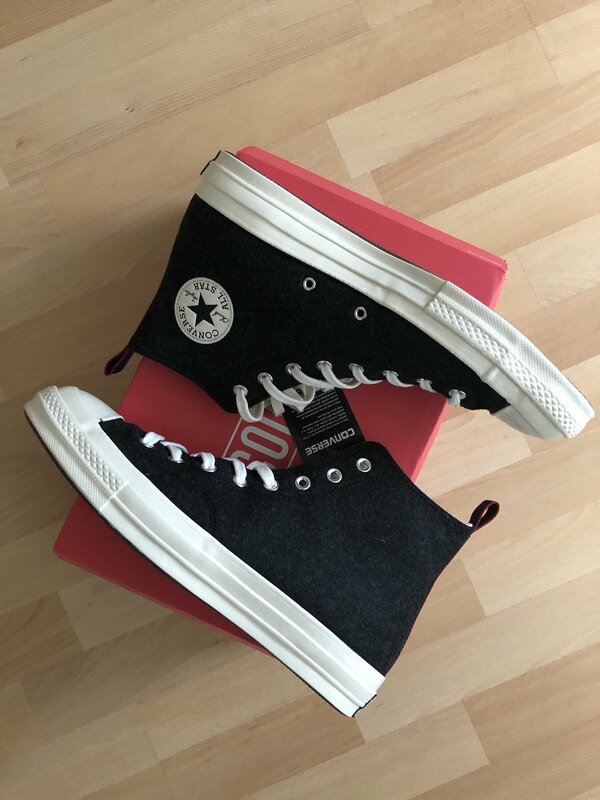 Was saving these for winter but bought another pair of black shoes instead. These are sold out everywhere I believe. 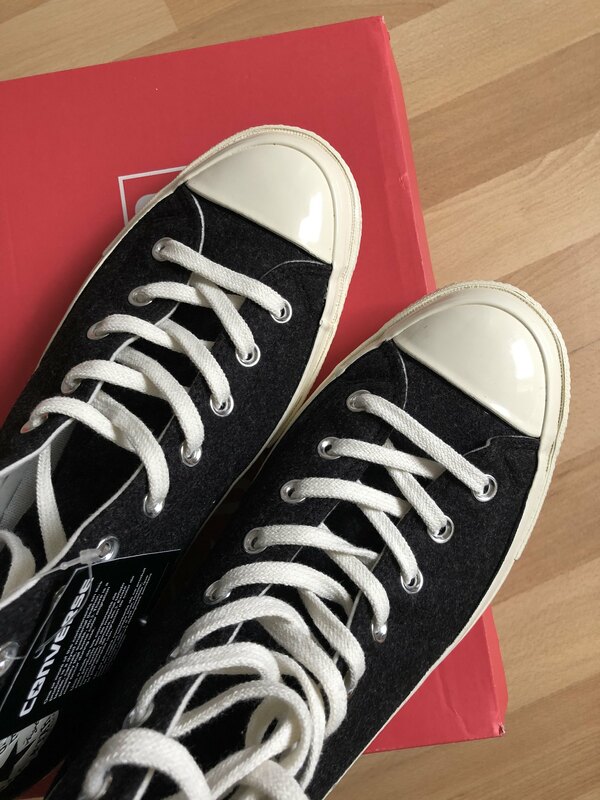 Fantastic details on the shoe, great quality. 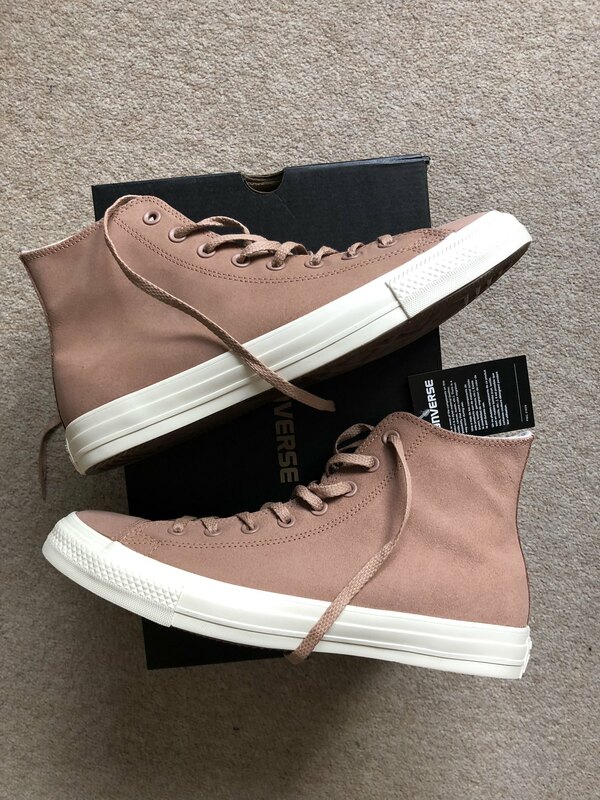 CONVERSE CTAS HI - UK10 - DESERT/DRIFTWOOD Colourway. Brand new with tag, unworn and boxed. 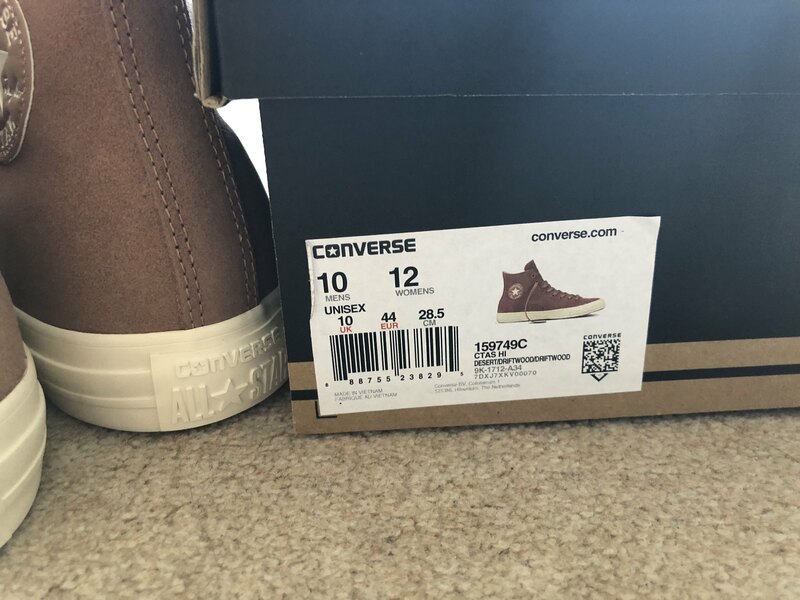 Was saving these but decided I should go with vans as I have wider feet. 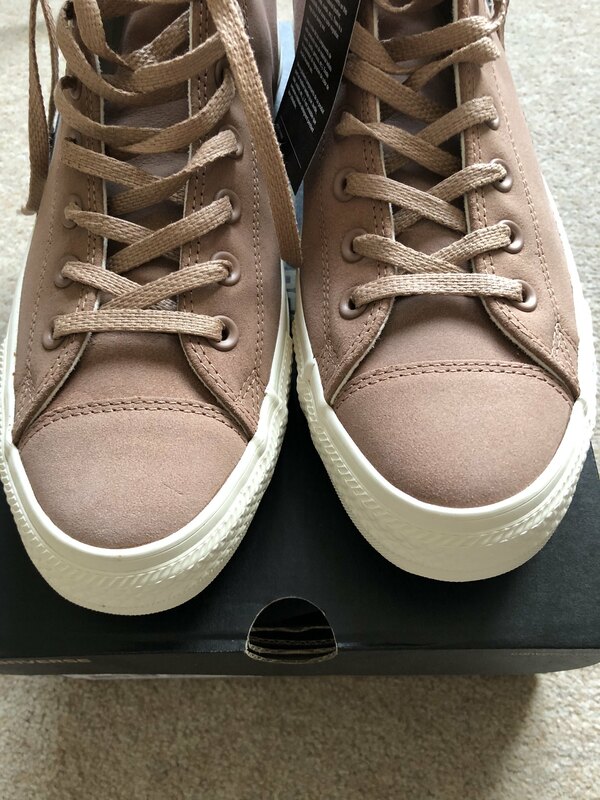 Cracking colourway and unique tonal toe and badge on rear. 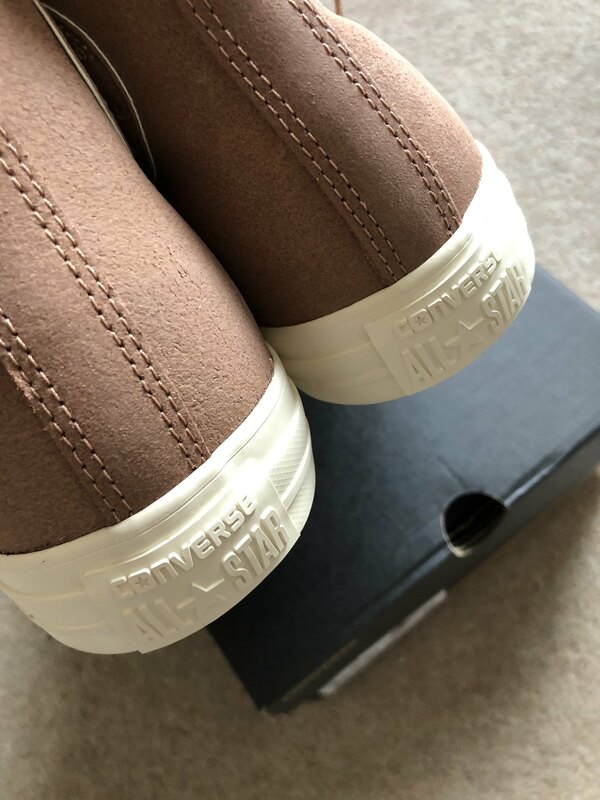 Not sure what the material is, but it's not the usual canvas, and has a suede like look to it. 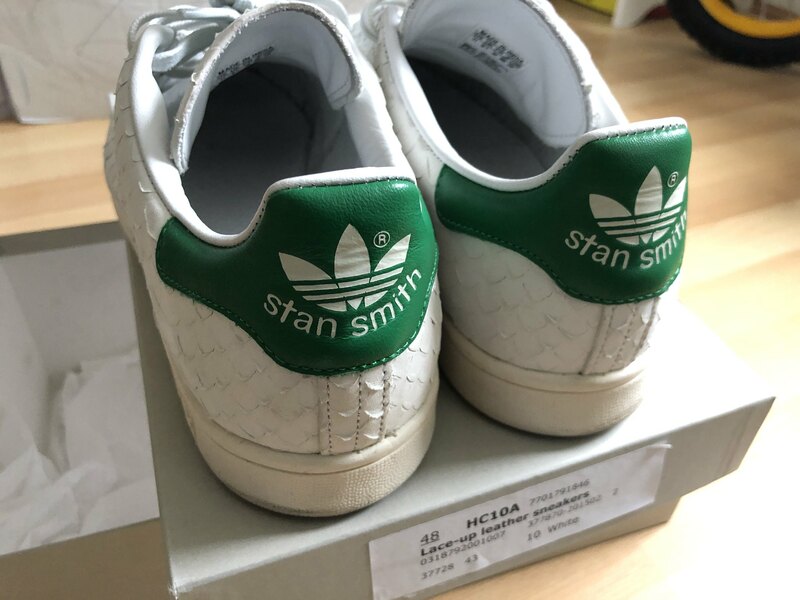 ADIDAS Stan Smith Ostritch pattern in UK9.5. Worn once. Great condition. 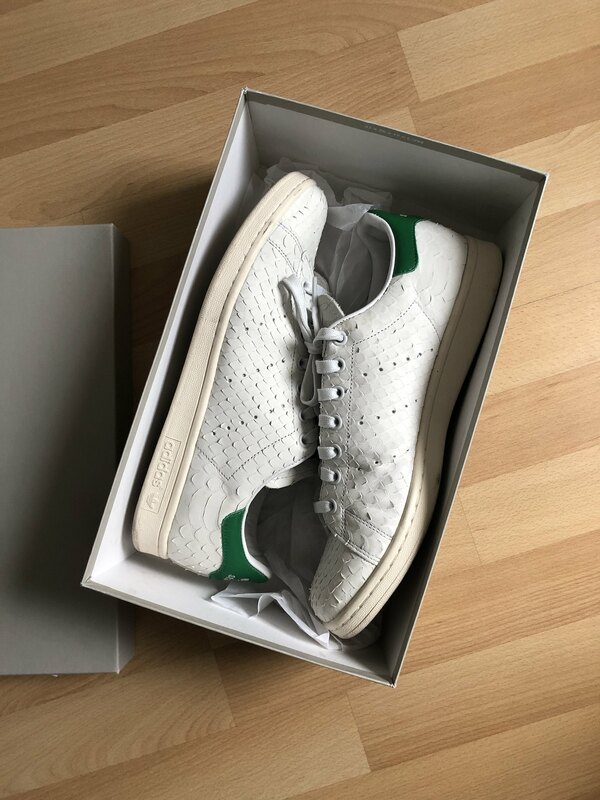 No original box unfortunately but will be supplied with a sturdy COS shoe box.